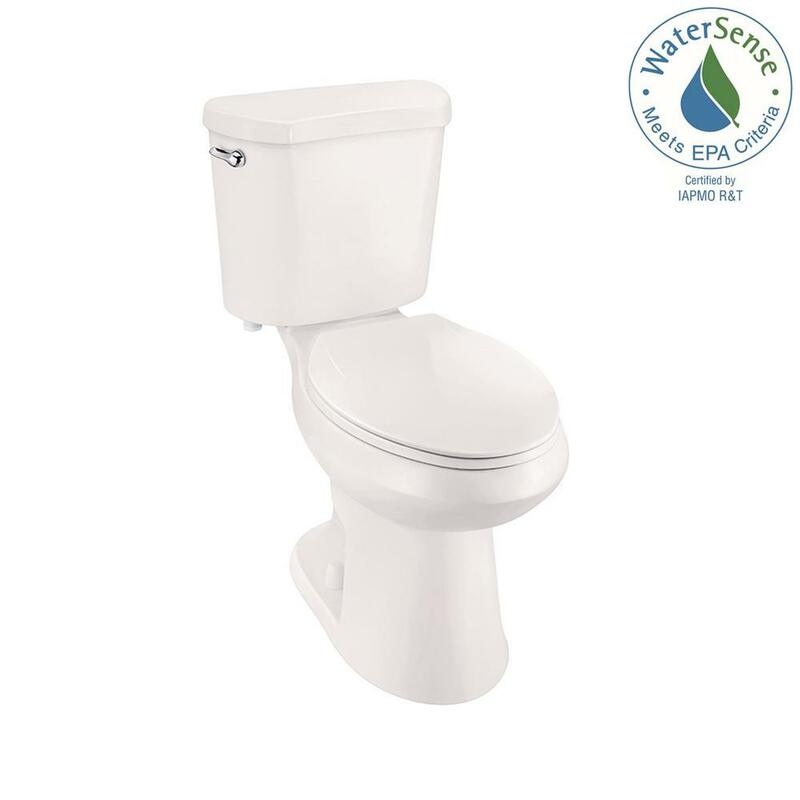 The Glacier Bay 2-Piece High Efficiency Elongated toilet in Bone is manufactured from durable vitreous china, which is resistant to stains and abrasions for long lasting beauty. This 2-piece toilet has a separate bowl and tank and the elongated bowl can fit easily in most bathrooms. Limited lifetime warranty.